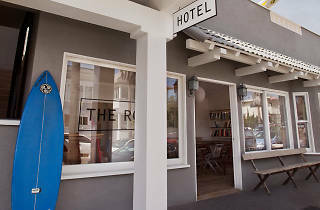 The Rose Hotel is a little gem on Rose Avenue, newly renovated by fashion photographer Glen Luchford. 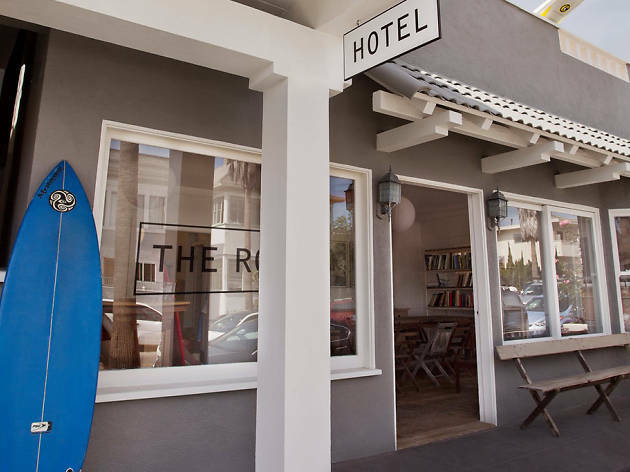 The hotel actually belonged to Venice’s founder, Abbot Kinney, and you can feel the hotel’s 20th century past with its hardwood floors and furnishings. Guests are provided with Stumptown coffee, croissants from Sugarbloom bakery and juice from Moon Juice. Beach cruisers are also available to rent. There is really no reason not to stay at the Rose Hotel during your next visit to Venice.